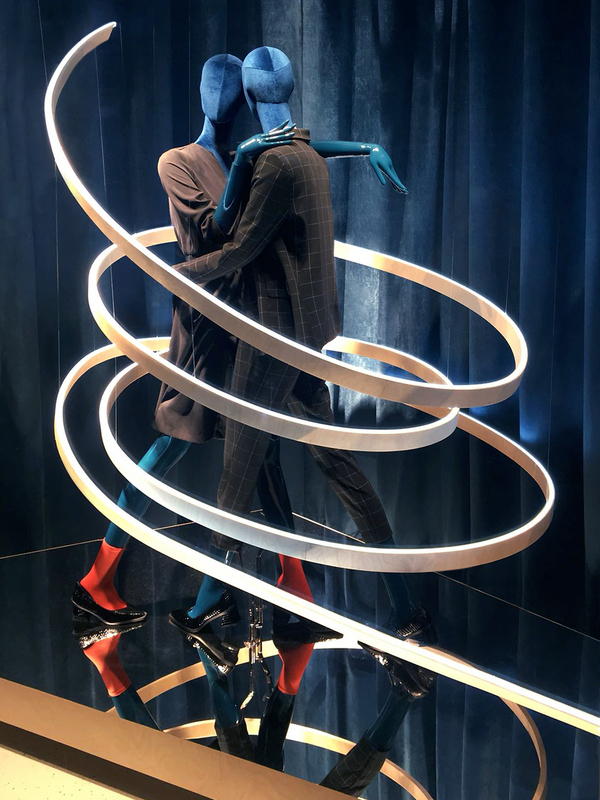 © 2019 MORE Mannequins. All rights reserved. with Joanna Kulig and Jeanne Damas. 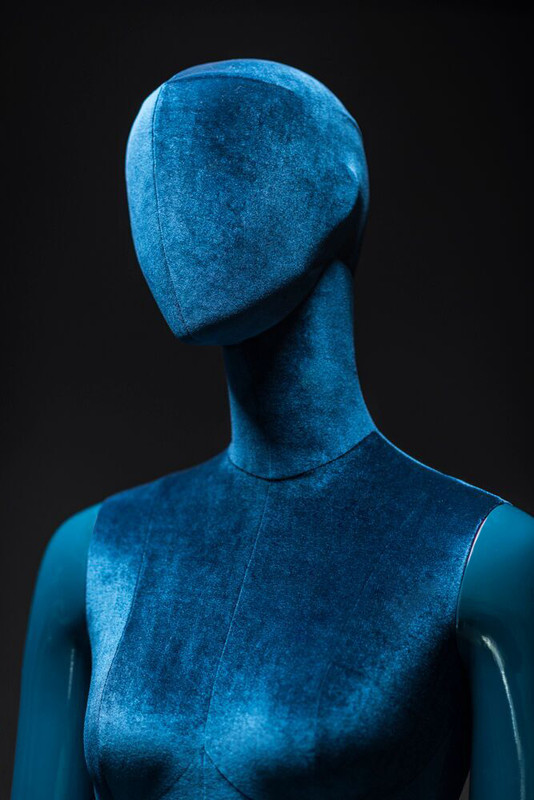 The exposition created with our INDIVIDUAL mannequins collection expresses movement, dance and emotion, as well as the bohemian glamour of 70’s disco era. 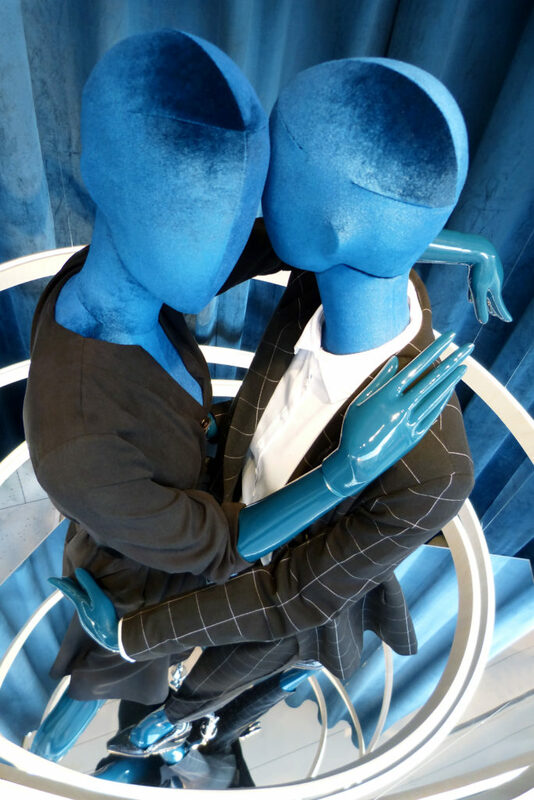 The center point is the pair of female mannequins in a pirouette position, symbolising joy, fun and closeness. Premium, velvet edition of INDIVIDUAL collection for Reserved. 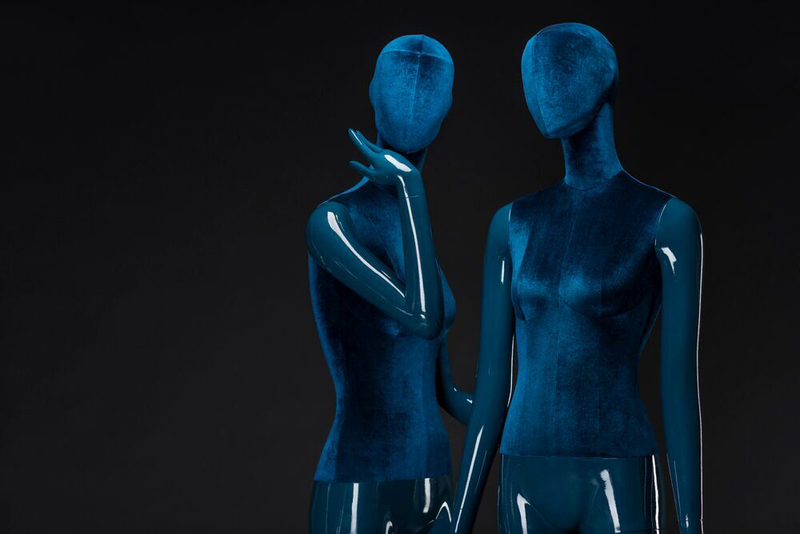 Monochromatic mannequins in shade of ocean blue. Contrasting textures give the shade an extra depth. Shiny plastic and soft velvet straight from the dancefloor of the 70’s disco era. 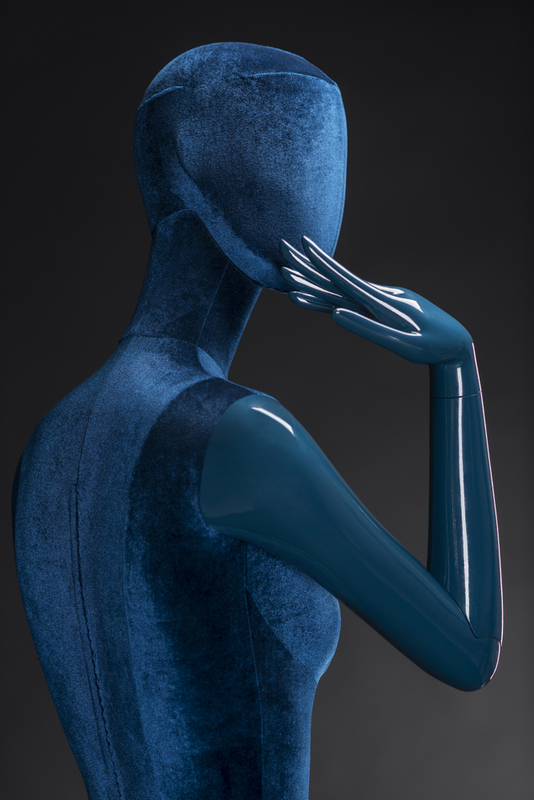 Movable hands inspire creative figures and hold together the dancing silhouettes. Yes, you can boogie. All night long. Subscribe to our newsletter and be first to know about new collections, special offers and visual merchandising trends.